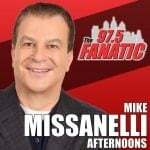 The very best of the Mike Missanelli Show from Wednesday, April 17, 2019! 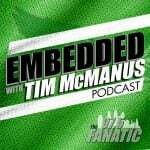 Mike discusses the article written about Ben Simmons and if it has footing, and the Phillies-Mets game. He also talks to Jayson Stark about the Phillies' bullpen. Jayson Stark joined The Mike Missanelli to discuss the Phillies bullpen situation after the team survives a ninth inning scare to beat the Mets. After a huge 3rd quarter the Sixers tie the series with the Nets at 1-1! 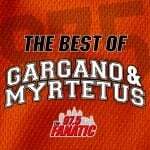 Listen to the best from today's show here!